After four years of anticipation, Gravity Rush finally gets its follow-up this winter. Confirmed today on the official PlayStation blog, Gravity Rush 2 will be hitting US shelves on December 2. Meanwhile, Japan will get the sequel a day earlier, with Europe getting first dibs on November 31. The original was one of the Vita’s killer apps, but the second entry is skipping that console entirely. Instead, it’s heading straight for the PS4. Sony posted the following synopsis for the upcoming title. “Gravity Rush 2 marks the return of gravity shifters Kat and Raven (now a powerful ally), ex-cop Syd, and introduces a bevy of new characters. The first new face to join the expansive world of Gravity Rush 2 is the mysterious guardian angel, who shows up to help Kat when she’s in a bind, quickly dispensing of a group of pesky Nevi enemies. 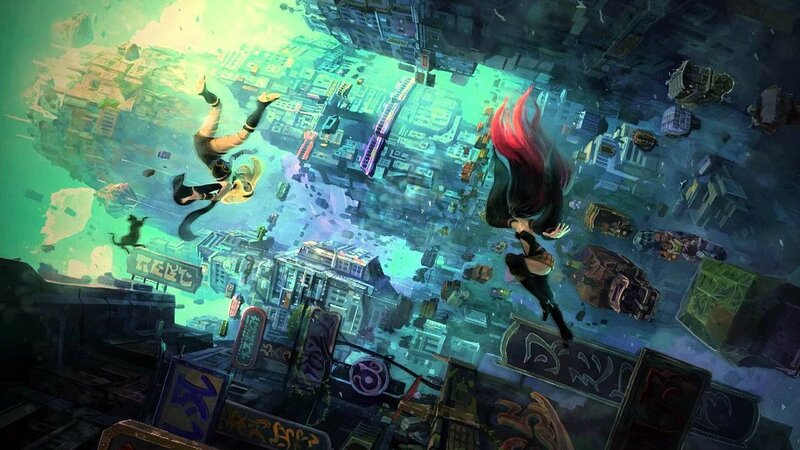 In addition to the sequel, we’ll also be getting a Gravity Rush anime. Bridging the gaps between the first and second games, this production will be handled by Khara. Considering their work on the Rebuild of Evangelion films is impeccable, there’s reason to believe it’ll be something worth looking out for. This is a very exciting announcement, as Gravity Rush is definitively one of the Vita’s best titles. CGM was quite taken with the game when it debuted. It was up in the air whether or not we’d get a sequel for the longest time. More gravity-bending adventures with Kat is more than I ever thought we’d get, so this is one sequel that I am definitely down for.